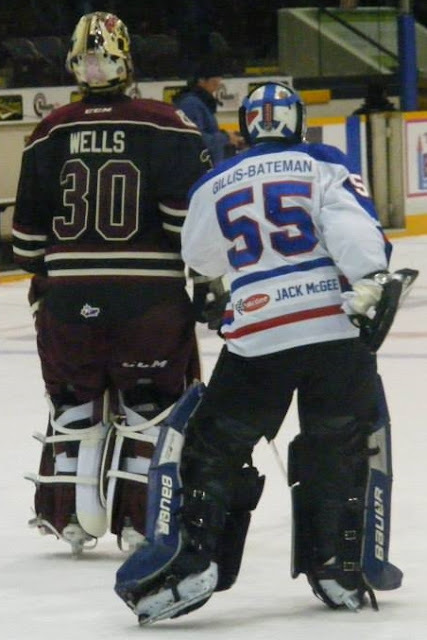 The Jack McGee Kawartha Komets Special Needs Hockey Program has announced the dates of our Annual Fundraising Game with the Peterborough Petes. This "fun" event will take place on Sunday, November 1st from 1 - 3 p.m. at the Peterborough Memorial Centre. FREE ADMISSION. 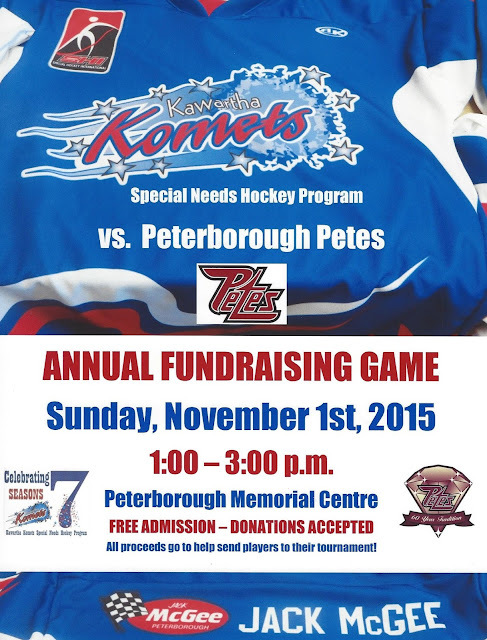 All proceeds from this event will be used to help send our Komets players to their annual tournament. We hope you will join us for this annual event. 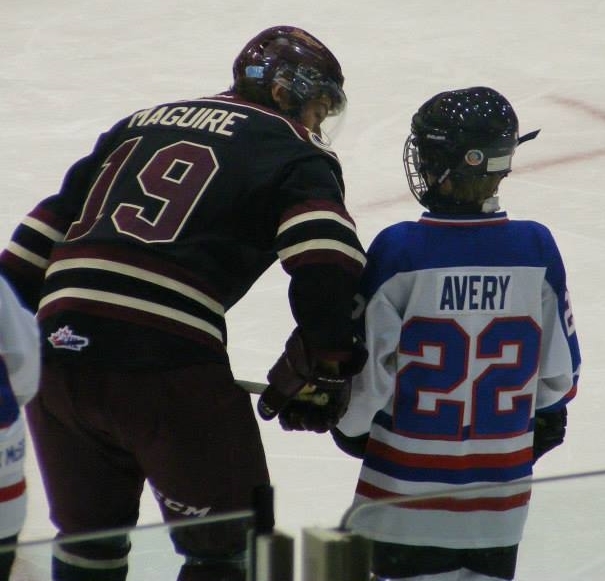 The Peterborough Petes players enjoy interacting with our players and memories are made that will last a lifetime. Fundraising events are fun. I am also going to organize one at corporate events San Francisco location. It will be a simple event with few games and music followed by the brunch. Wonderland Events USA is really a creative-led experiential event marketing company that will help famous brands connect, participate and progress. The emerging form of crowdfunding is gaining popularity everyday because of its immense benefits of crowdfunding.From life essential necessity to crisi period people need donations. Givetaxfree.org arranges everything so that no party has to pay taxes.